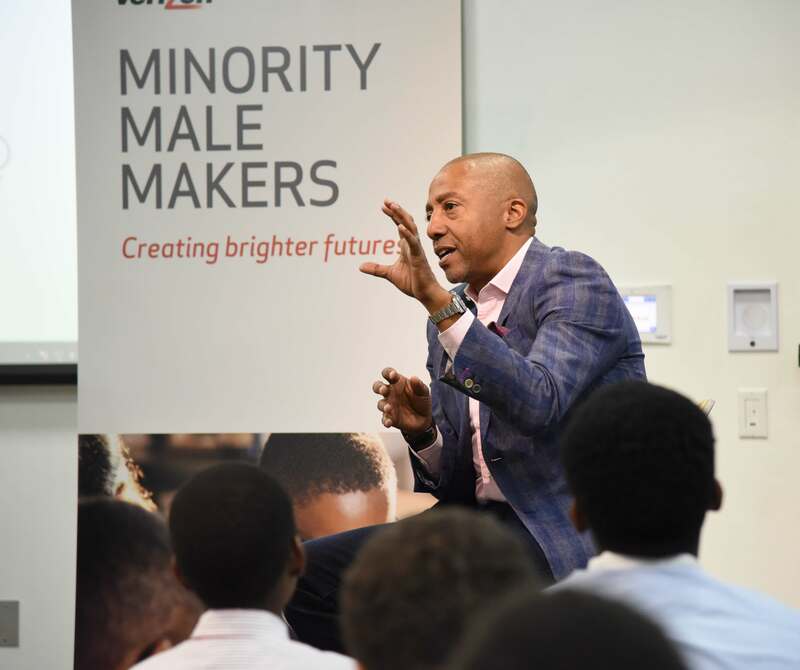 Morgan alumnus and former music executive Kevin Liles visited Morgan State University recently to deliver an inspiring talk on STEM and entrepreneurship to a group of male middle school students participating in the Verizon Minority Male Makers program at Morgan. 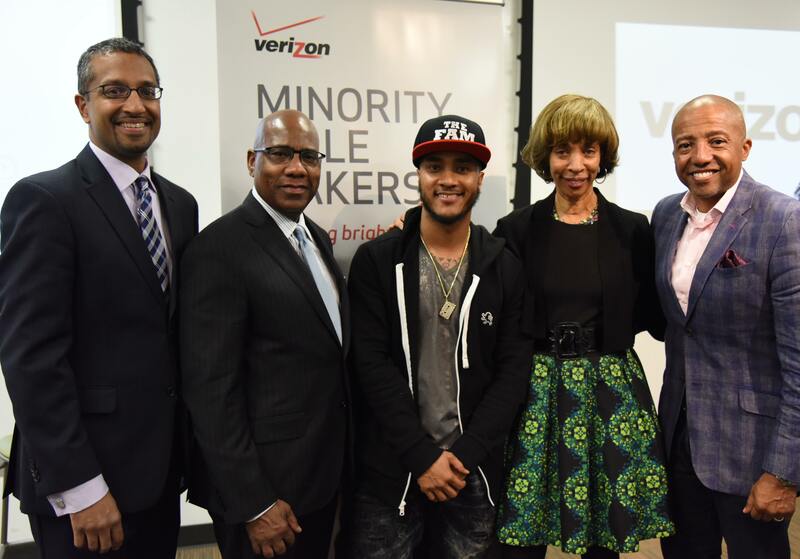 Liles, who is chief executive officer of KWL Enterprises, a strategic holding company, shared his inspirational story, his advice on best practices to turn innovative ideas into entrepreneurial ventures, and his tips on delivering a strong “elevator pitch.” In addition to Liles, the students heard from another graduate of Morgan, Maryland State Sen. Catherine Pugh, along with MSU President David Wilson and celebrity DJ/morning radio show personality DJ Quicksilva, who moderated the discussion. 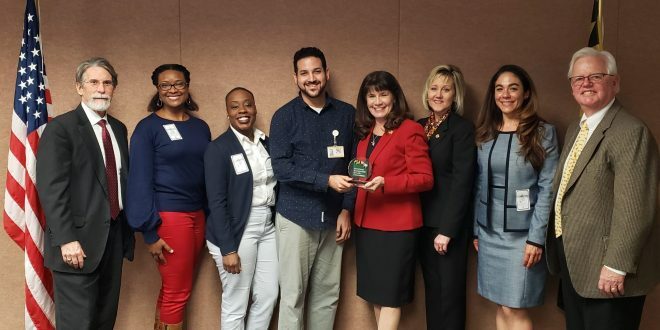 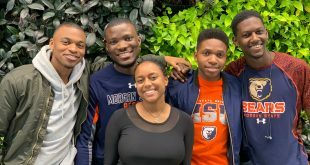 During the session, billed as “Entrepreneurship 101,” students were broken into groups and tasked with developing creative, tech-focused business ideas. 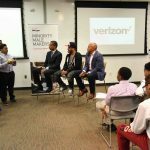 Each group was then given an opportunity to present their “elevator pitch” before a panel of judges that included Liles and DJ Quicksilva. 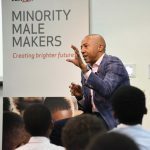 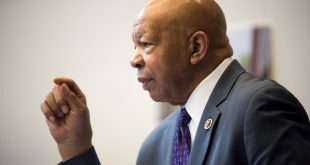 To make sure they looked the part, the students were dressed in ties and button-down shirts donated by Suit Dreams, a New York-based nonprofit organization whose mission is to transform the national perception of the urban male. 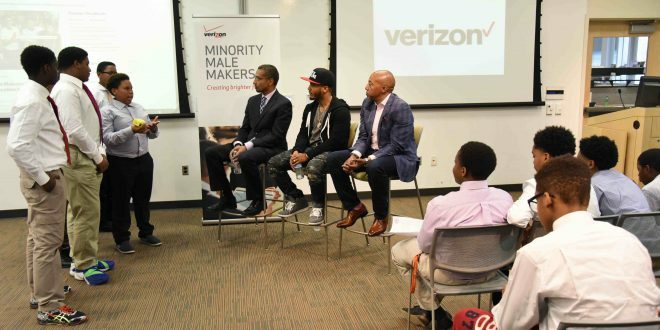 Each of the participating groups received a special gift from the event’s sponsor, Verizon. 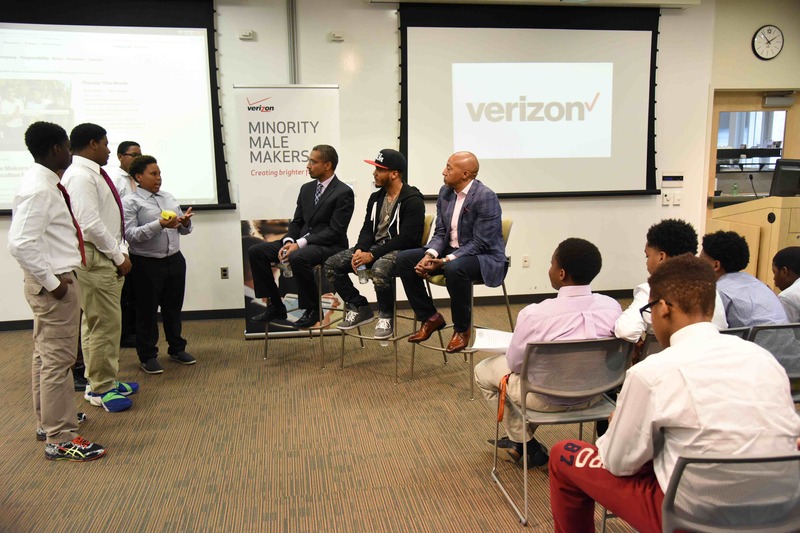 Verizon’s Minority Male Makers is a two-year program that provides minority male middle school students with hands-on learning experiences with advanced technology and mentorship. 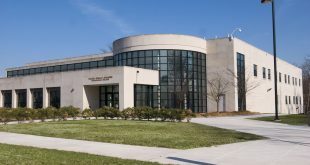 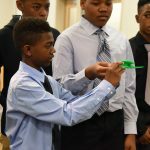 Launched in the summer of 2015 at Morgan, the program partners four Historically Black Colleges and Universities (HBCUs) with the Verizon Foundation to facilitate summer science intensive courses giving students exposure to the latest in technology, including 3-D design, app development, coding and more. 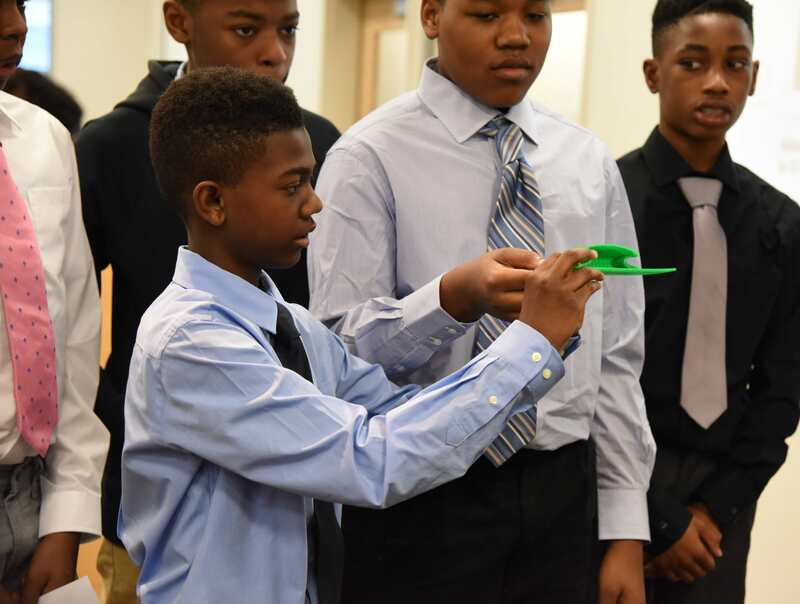 The program also pairs middle school student participants with current Morgan students for mentoring throughout the school year. 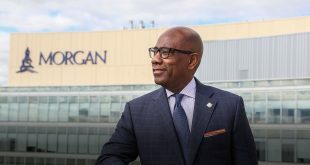 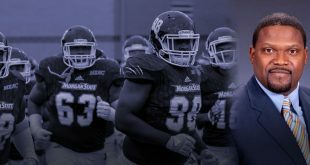 The students participating in the program come from the neighborhoods surrounding the University and/or attend schools located within the Morgan Community Mile.